Spiked hair for men can range widely. It can be the entire top of the head all spiked up or just portions of the hair. It can be a cool look if done with care. A little mousse and voila – you have a cool style. This gallery showcases 99 cool spike haircuts for men. You’ll see examples for all hair colors, various lengths and different spike styles. As you’ll see below, the spikes can be random or poker straight. This is a cool look that varies tremendously. Thick, straight hair simply cut with a scissor to achieve that long strands of soft spikes. Short, razor cut style with soft but stylish spikes. This type of hairstyle is commonly seen on asian men, especially Japanese guys who love anime. Quiff hairstyle with faded sides and a spiky center part. 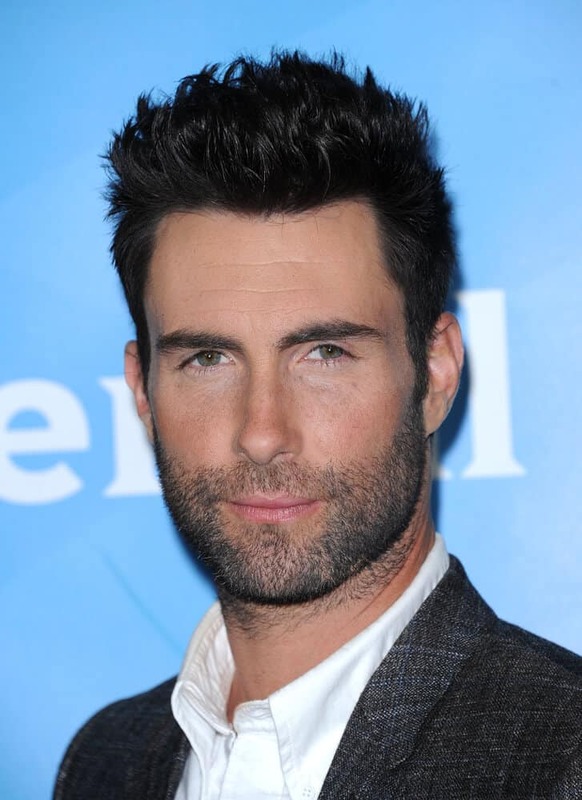 The strong spiked are made possible with the use of a ahir pomade or wax. This quiff hairstyle combined sleek and messy style in one look. The spiky top part and the short sides made this one a stylish representation of how men can wear their thick hair. A classic haircut enhanced by creating spiked in the front part of the hair. This brings extra texture and volume to the overall look. 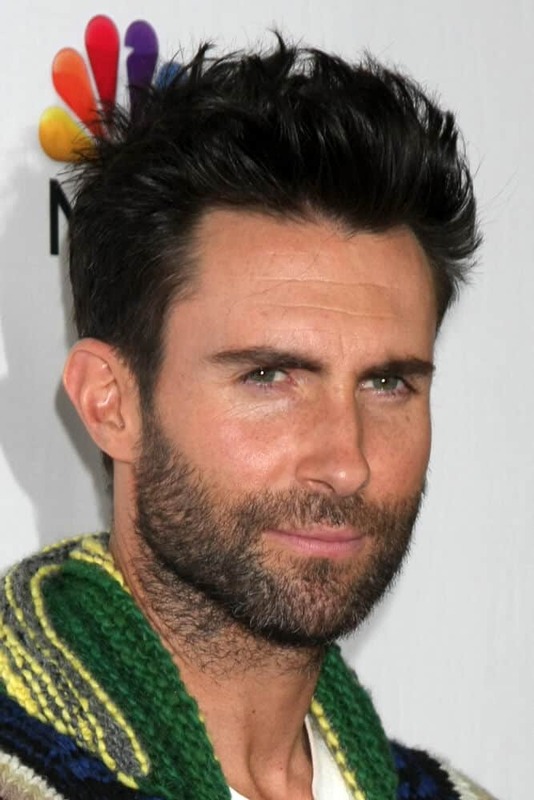 Last December 8, 2014, the singer attended the NBC's "The Voice" Season 7 Red Carpet Event with his longer spikes, slightly tossed for a bit of volume. The singer looking like a typical rockstar with his spiky cut during the NBC All Star Winter TeCA 2013. 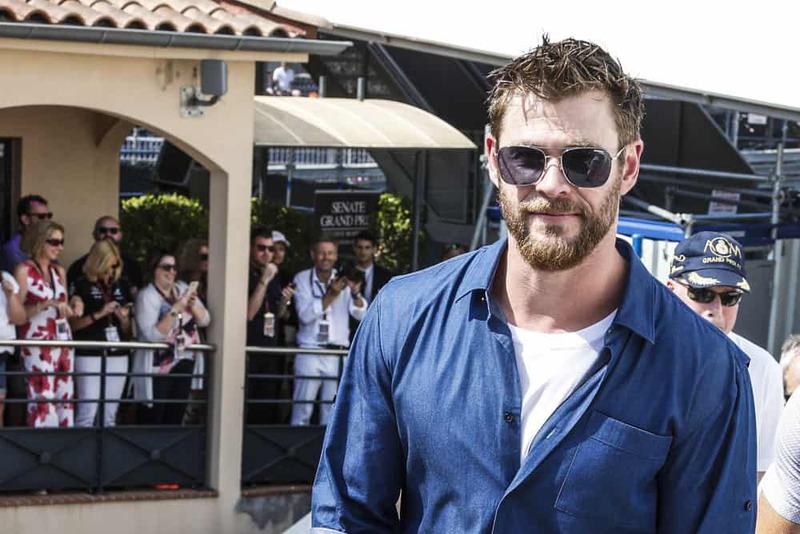 Chris Hemsworth was a guest at F1 Grand Prix of Monaco in 2017 having a cool looking spiky hair. 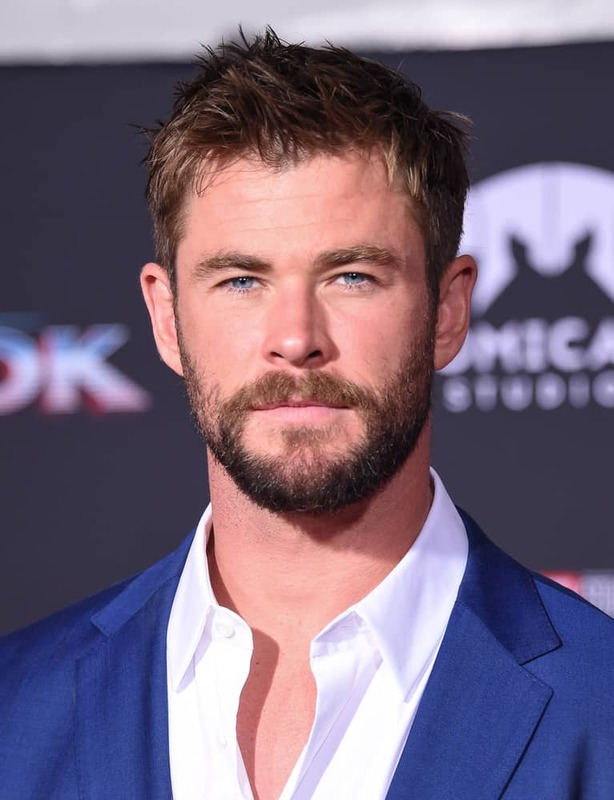 During the world premiere of Thor Ragnarok, the actor arrived with his short spiky hairstyle. Johnny Depp looked dapper in a short haircut with tousled short spikes at the Actor's Fund of America THAT'S ENTERTAINMENT gala, New York, October 30, 2004. Having a layered haircut may be tricky for some but don't fret. If you have a straighter and thicker hair, the better this hairdo will work. Also, you'll surely love this look with spikes added to the cut. Having this kind of hair especially the thick ones can be experimental. Like this haircut, you can have spikes together with short cut on the sides. 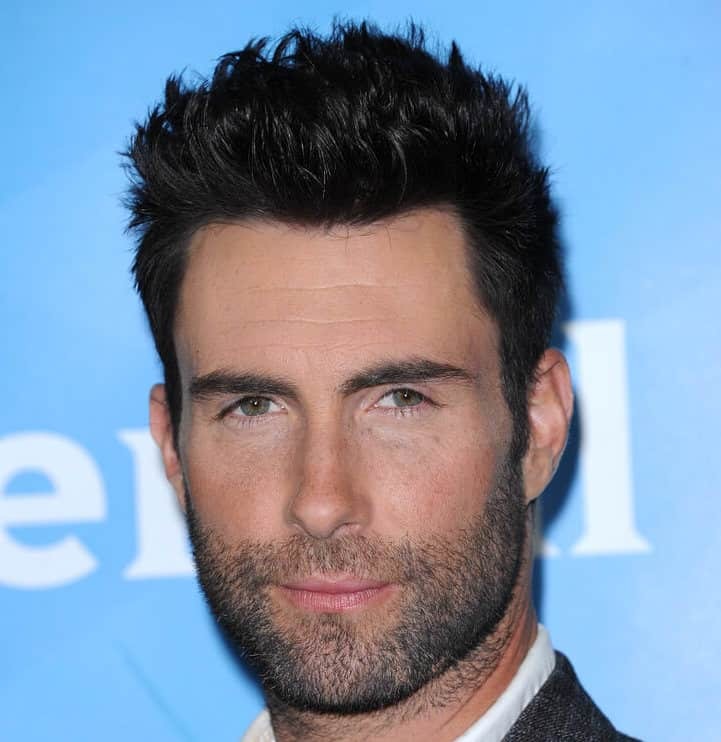 Longer spiky hair on top is cool and fun to style especially for younger guys. Shaved sides can blend easily with a neat facial hair precisely cut and shaped. Hairstyles with shaved sides are very trendy right now, especially those who rock facial hair. It balances out the rest of your facial features giving you your own personality style. If you've got straight and thick hair and you're thinking of going for this style, then you're on the right track. Clearly, this style is meant to look good with thick hair. You can go for an upstyle or spikes. Shaved sides hairstyle for men nowadays can be experimented for different face types. For this cut, it rocks an undercut together with some spike style to complete a rocker look. This style is edgy and manageable with spikes. This cut can look so sharp. Dyed blonde hair is a new trend in men's hairstyles today. It can give a new dimension to any face shape and will have a stand out modern new look because of the contrast colors.